The medical use of cannabis is legal (with a doctor's recommendation) in 31 states,the District of Columbia, and the territories of Guam and Puerto Rico. The cannabis industry is growing and investors are taking notice. The legal cannabis industry in the U.S. may grow to $50 billion in the next decade, expanding to more than eight times its current size, as lawful pot purveyors gain new customers and win over users from the illicit market, according to Bloomberg. 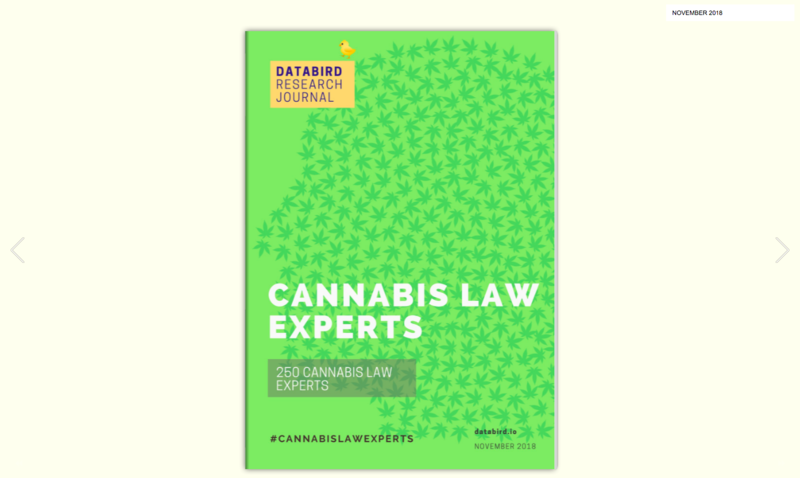 In this issue: Discover 250 Cannabis Law Experts in the United States. 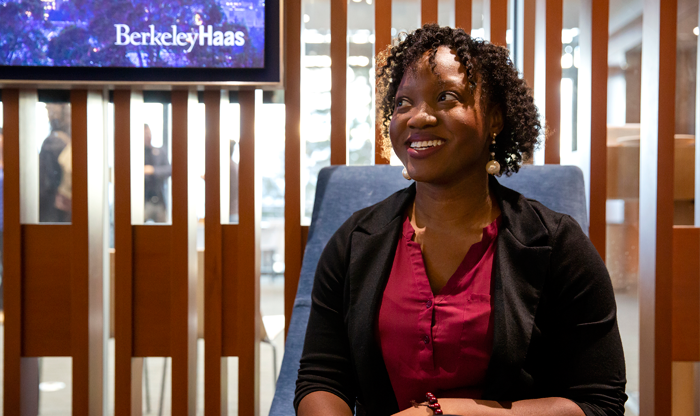 Cannabis Law Experts are selected by invitation only and comprise a collective of 250 individuals that are shaping this fast-growing space.